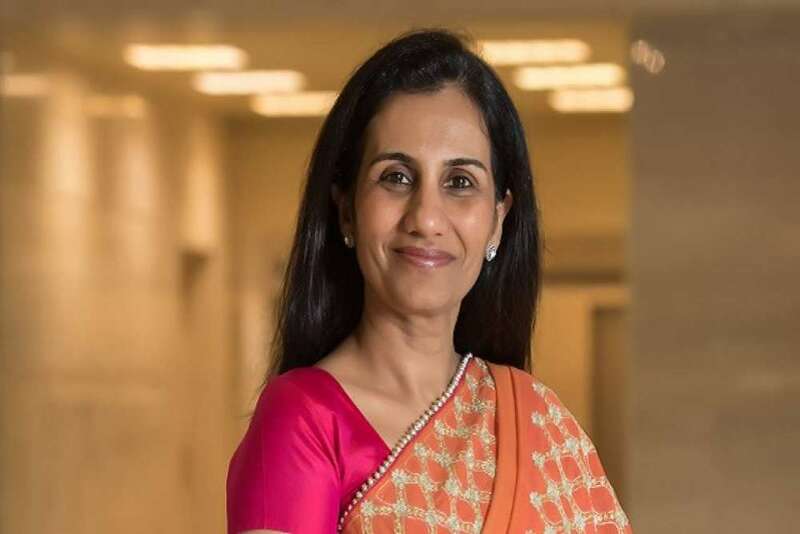 The Central Bureau of Investigation (CBI) on January registered a first information report (FIR) against former ICICI Bank managing director and chief executive officer Chanda Kochhar, in connection with the ICICI-Videocon loan case, (involving Venugopal Dhoot), an alleged case of quid-pro-quo. A probe was carried out by the CBI at multiple locations including the offices of Videocon group in Aurangabad and Mumbai and also offices of Nupower Renewables, which is handled by Kochhar’s husband Deepak Kochhar. The search procedure found that the accused had sanctioned some loans to private companies in a criminal conspiracy with others to cheat ICICI bank. According to reports, the CBI spokesperson shared with the media that Venugopal Dhoot allegedly endowed crores of rupees in Nupower, months after Videocon Group got Rs. 3250 crore as loan from ICICI bank in 2012. The FIR has been launched ten months after the CBI registered an initial inquiry against Dhoot, Deepak Kochhar and a few others in March last year.